Happy New Year, beauties! I know it’s been a while since I’ve posted here, but I’m hoping to get back in the swing of things for 2018. For those of you who aren’t already aware, I’ve been spending a lot of my time as-per-late creating videos for my YouTube Channel. 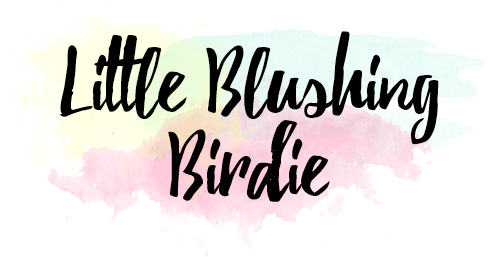 It’s been a really fun and refreshing change of pace to sit and chat to the camera, but I don’t ever want to completely abandon my blogging roots. And what better way to get back to blogging than by sharing a good ol’ review of one of my favorite things on the planet? I’ve never been shy about my love for eyeshadow palettes, and this one, friends, is really a gem. 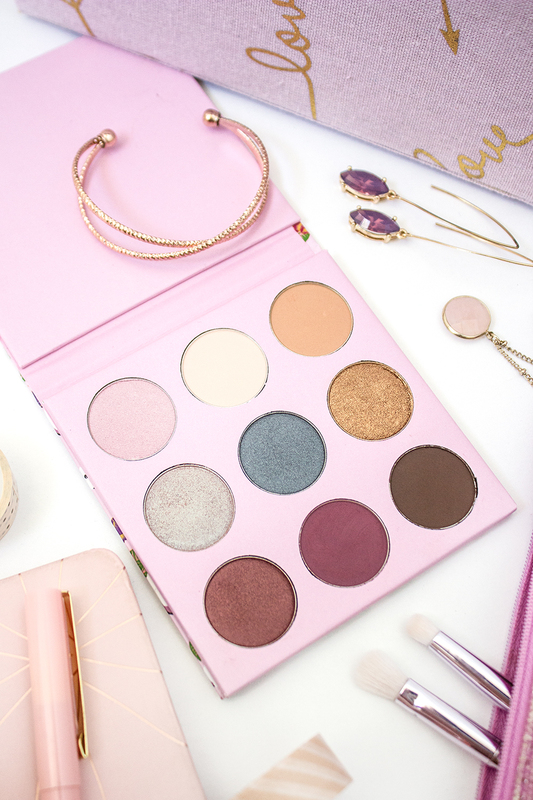 The Winky Lux Kitten Palette is something I received a few months back in a Boxycharm (which, on a sidenote, has quickly become my favorite beauty subscription service), and totally blew me away with its quality. 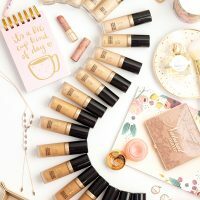 Winky Lux is an up-and-coming, Cruelty-Free makeup brand with a super fun, feminine aesthetic, and a very reasonable price point. 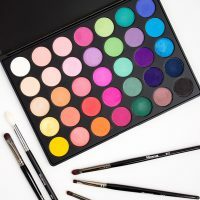 This palette, for example, is only $25 and contains 9 beautiful, buttery matte and metallic shades that strike a perfect balance between being colorful and neutral. 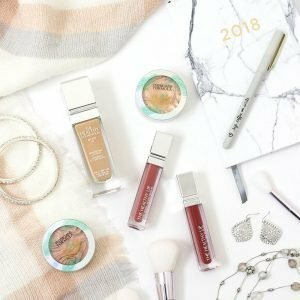 Having just recently become available at Ulta, I have a feeling that Winky Lux is brand to keep your eye on in 2018. 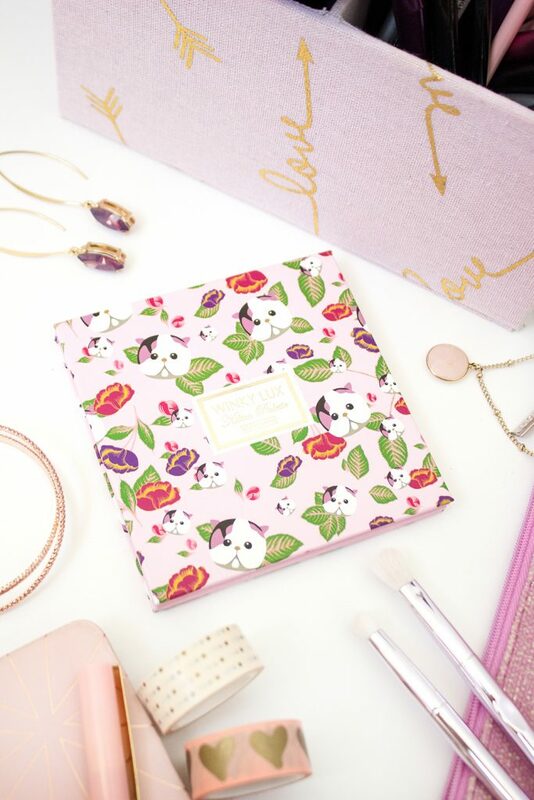 Their entire vibe is cute and quirky, with the overall sentiment that beauty should be fun first (while also being kind to our furry friends). 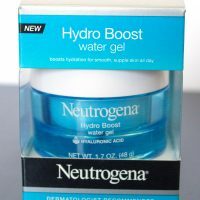 I’d consider their price point on the higher end of drugstore (think Pixi or Sonia Kashuk) but still much more reasonable than many of the most popular brands to grace the aisles of Ulta. 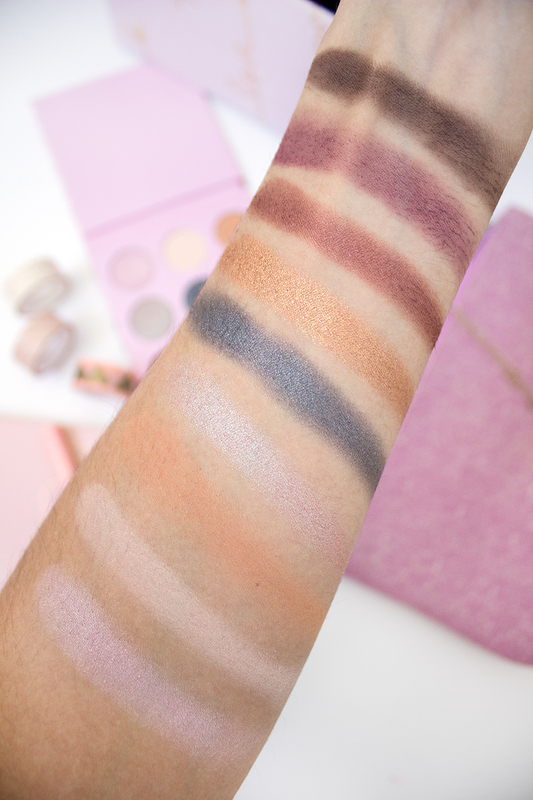 As for this particular palette, I think a $25 retail value is entirely fair. You get 13.5g of product (each shadow is 1.5g) working out to a cost of $1.85 per gram. 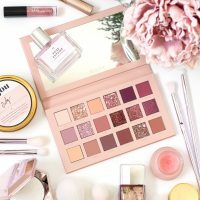 For reference, the Colourpop Yes, Please palette, while having more shade offerings, only contains 10.2g of product at a cost of $1.57 per gram, and the Huda Beauty Obsessions palettes (also with 9 shades) have 11.7g of product a cost of $2.31 per gram. Part of what I think keeps the cost of this palette down is the packaging. 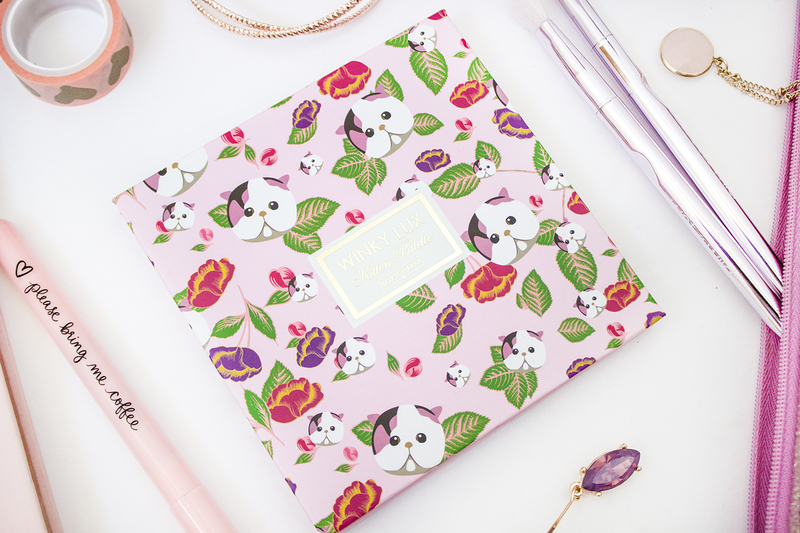 Yes, the kitten motif is quite adorable, and I appreciate how slim and travel friendly the palette is as a whole. But it’s still printed on cardboard and is lacking a mirror. 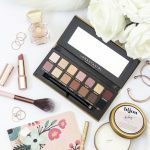 While a mirror is a really nice touch in eyeshadow palettes especially (they’re one of the few makeup products I will regularly use the mirror in), if it’s saving you money in the long run, I can probably live without it. Where I want my money really going is into the quality of the makeup itself, which I can honestly say I feel like Winky Lux delivered on. I was honestly really impressed by how smooth and pigmented all 9 of these shadows were. The mattes are very easy to blend, and the more metallic finish shadows build up beautifully without creating a ton of fallout. 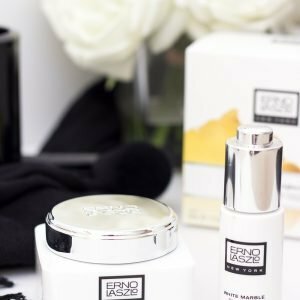 They are perhaps not the absolute most long wearing formula I’ve ever used, but when layered over a primer they’ll definitely hold up through your typical work or school day. The formulas are also free of parabens and gluten, which is an added bonus. If you have any particular allergies or sensitivities, you can check out the detailed ingredient list of each shade here. Boots – a matte chocolate brown that’s perfect for lining or creating depth and dimension. Cheshire – a matte wine shade that can be used similarly to Boots, but with a colorful twist. 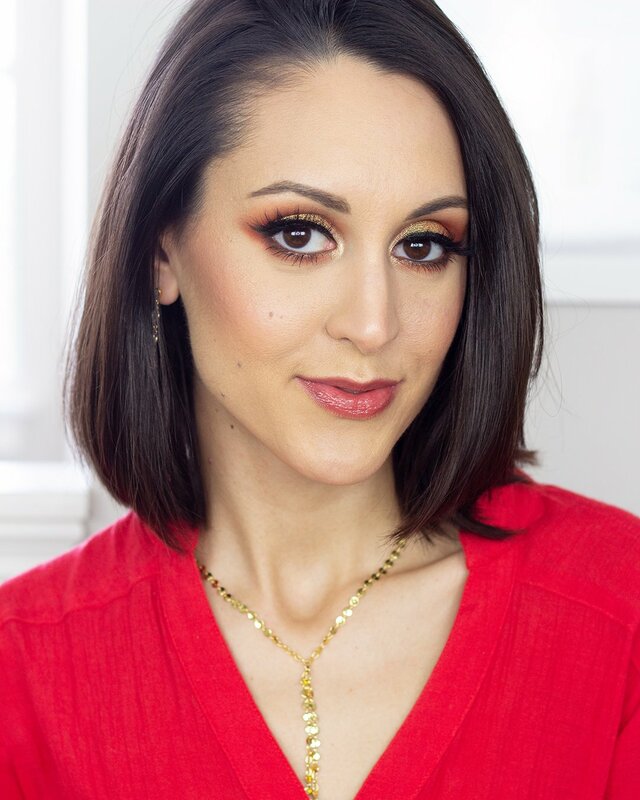 Romeo – a deep reddened bronze with a pearlized finish would make for a really cool lid color in a smokey eye, or could also be used for adding depth in the outer corners. Cat Eye – a bright, metallic gold. This is a stunner when packed all over the lid! Holographic – this duochrome looks really unassuming in the pan, but ends up having the most gorgeous pinky-purpley-teal shift on the eyes. Strut – your perfect warm-toned transition shade. Duchess – a matte cream color that works like a magic eraser on light skintones, or will add a matte highlighting effect on deeper skin. 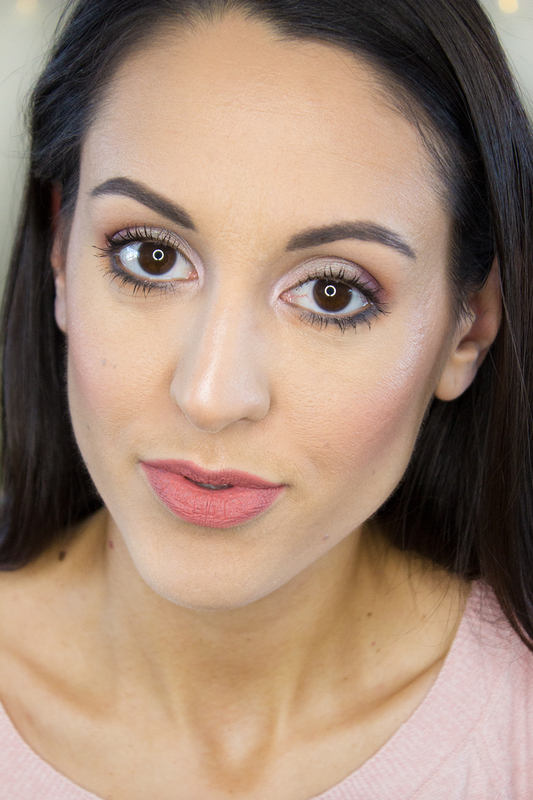 Purr – A soft, pearly pink that looks equally beautiful all over the lid or in the inner corners of the eyes. I’m seriously in love with how pretty this colorful look came out! While it’s definitely less boring and neutral, it’s also not neon and over-the-top. And that’s what I appreciate so much about this palette. 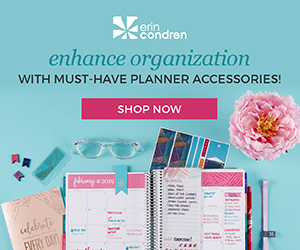 It has enough options that you could do an entirely neutral look if you wanted, but it also gives you the option to play with a pop of color that still looks soft enough to be appropriate at the office. It sparks my creativity, but in the kind of way that still feels practical. 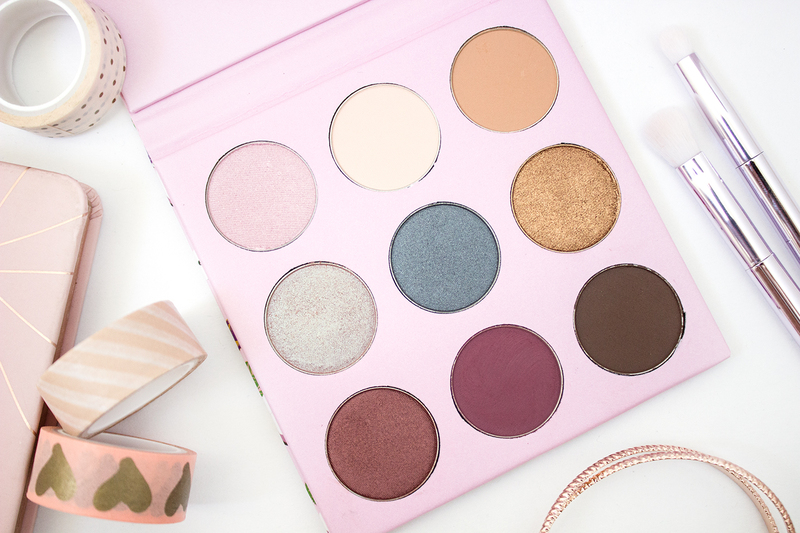 If you also got the Winky Lux Kitten Palette in your Boxycharm, I’d love to hear your thoughts on it! Are you also a fan of the color selection? The formula? Let me know in the comments down below. I’m also considering using this palette for one of my 1 Palette 3 Ways series over on my YouTube channel. I feel like with the color selection in here it could be a really fun challenge! And of course, if you have any other Winky Lux recommendations, let me know which of their products I should check out next. Which Kitten Palette shade is your favorite?